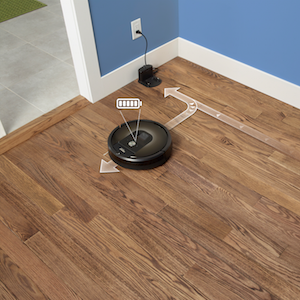 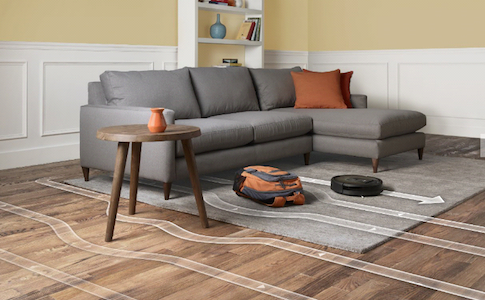 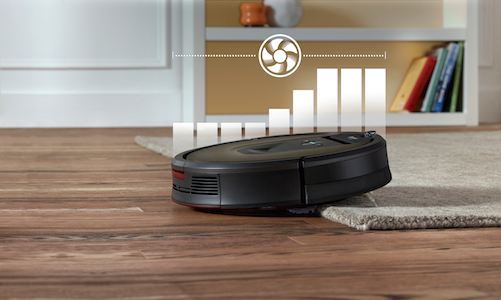 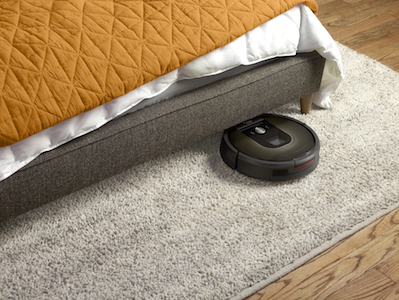 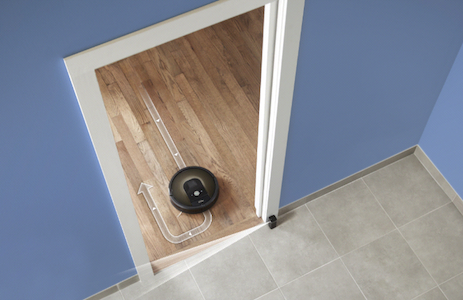 The new Roomba 980 gives you cleaner floors, throughout your entire home, all at the push of a button. 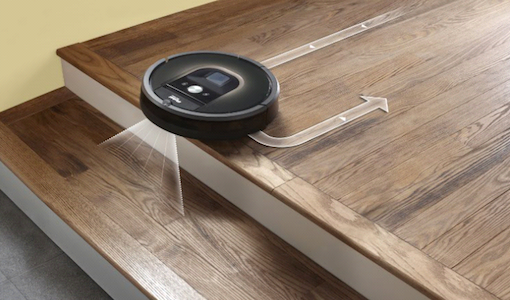 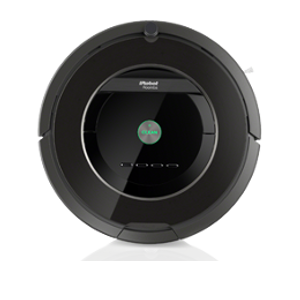 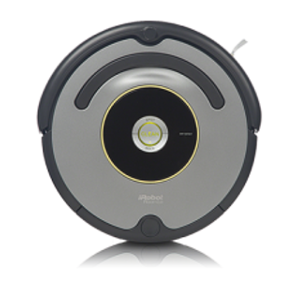 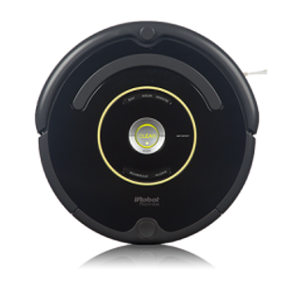 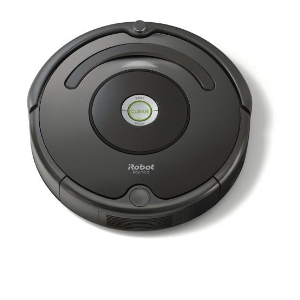 Roomba 980 seamlessly navigates an entire level of your home, keeping track of its location and recharging as needed until the job is done. 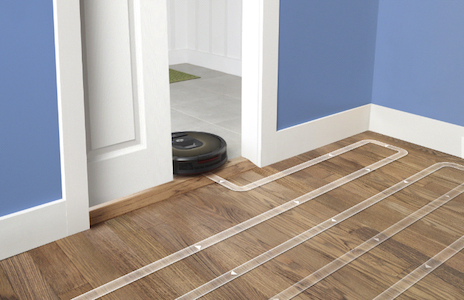 The AeroForce™ Cleaning System with Carpet Boost automatically increases power on carpets where it's needed most. 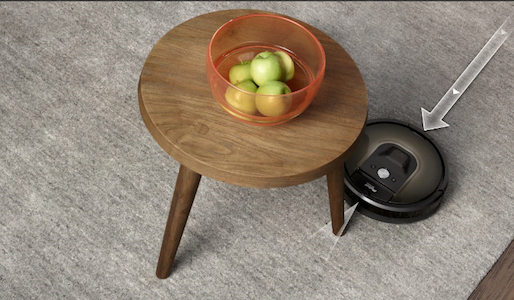 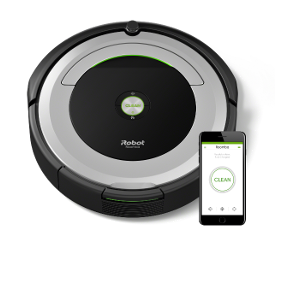 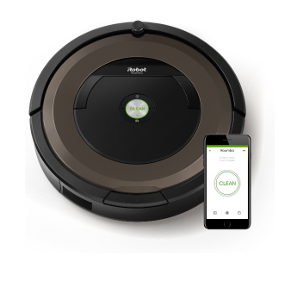 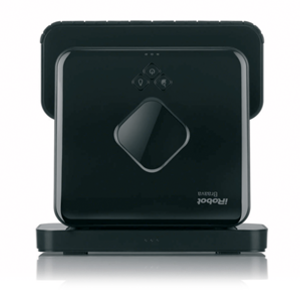 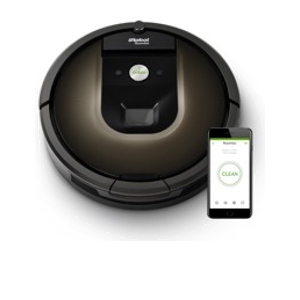 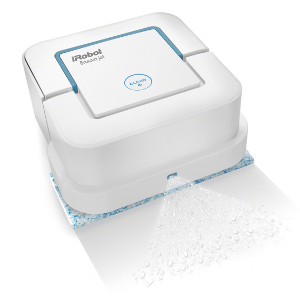 And with the iRobot HOME App, you can clean and schedule on the go.